Ecko Records recording artist Val McKnight has been busy since her sophomore album release “ “Independent Woman”. 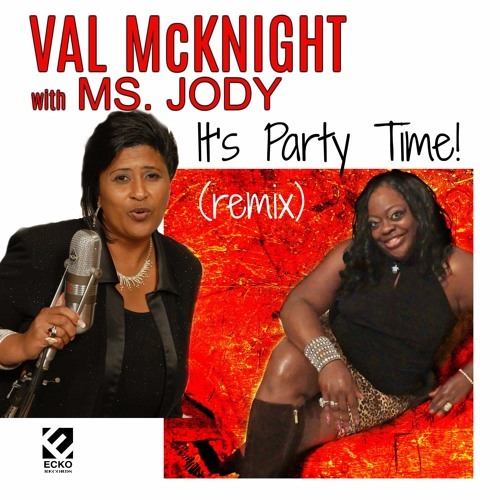 With the release of her video and single “ It’s Party Time” gaining hot traction across the Southern Soul/Blues community, she has hooked up with label-mate Ms. Jody for a powerhouse remix. Today as a blues/soul singer and writer Val, along with her band The Mighty Men Of Valor continues to transform her gifts with passion and extraordinary drive.